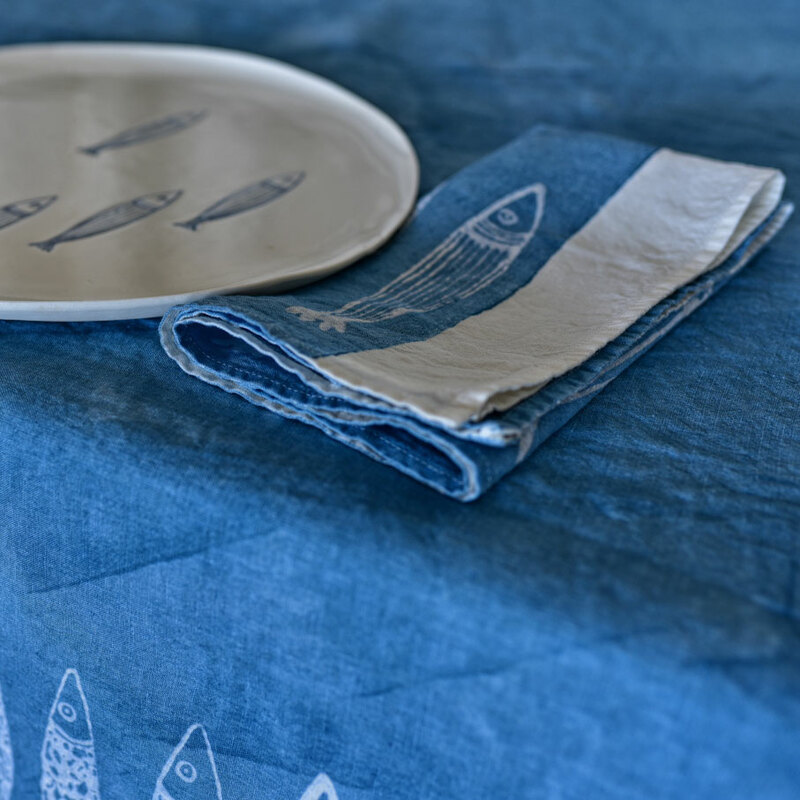 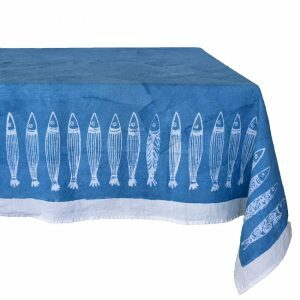 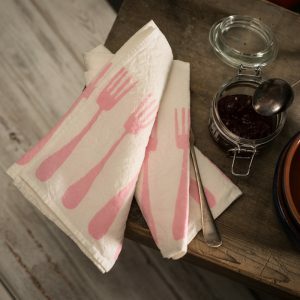 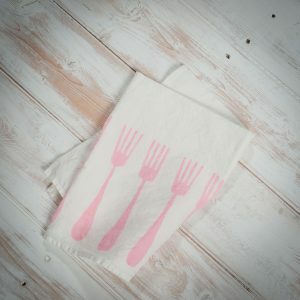 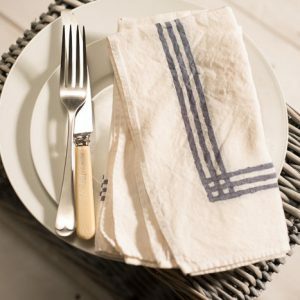 Our artisans demonstrate artful and deft by using a range of printing and painting techniques in crafting these unique seaside style tablecloths. 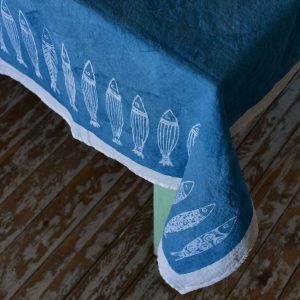 Employing a rare and complex method known as ‘negative printing’; whereby firstly the fish are hand-printed onto the linen using wax. 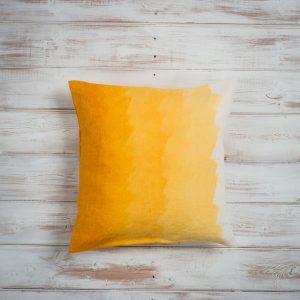 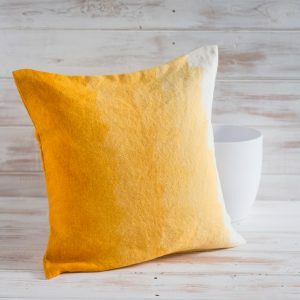 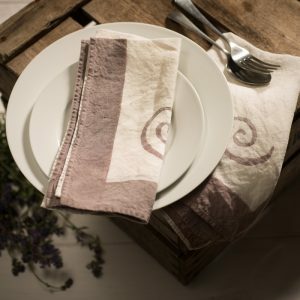 Colours are then hand-painted onto the entire fabric before washing the wax out of the fabric to reveal the wildflower design that remains in its natural tone. Finely crafted with organic washed linen, our unique tablecloths will ensure a delightful setting for your dining events.